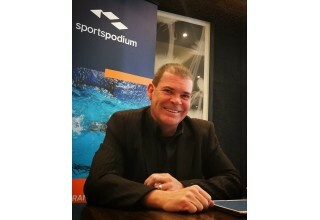 NEW YORK, June 15, 2018	(Newswire.com) - SportsPodium, a new platform that will allow any sportsperson to record their sports information on a daily basis, has just launched the world’s biggest golf challenge and golf enthusiasts around the world are invited to make history by participating in the SportsPodium Global Golf Challenge. 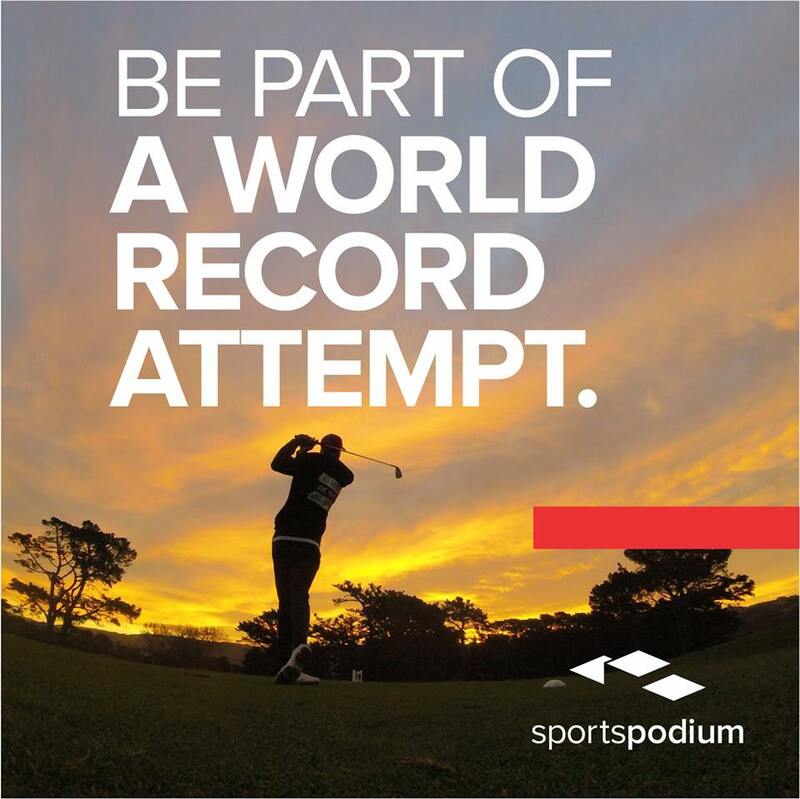 To take part, golfers need to download the SportsPodium App, log their profile, handicap and course details into the system and challenge friends, colleagues or rivals to play a round of golf between 21 and 28 June 2018. 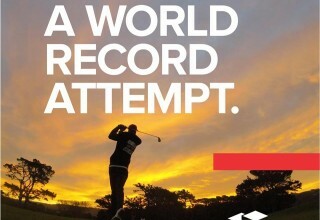 Participants can play on any course anywhere in the world without losing their home ground advantage. 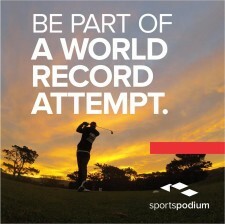 Scores must be entered into the SportsPodium app to secure a player’s spot on the international leaderboard. “To participate in this challenge, golfers will need to play a round of golf during this week in June and enter their results into the app. 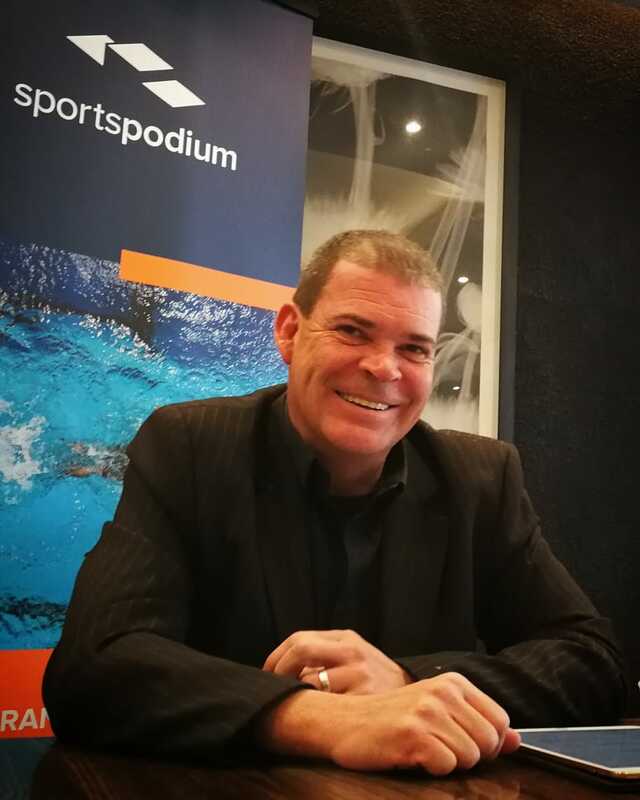 There are over 60 million golfers worldwide, and we need more than 325,000 players to take part to break the World Record,” explains SportsPodium CEO, Jaco Rossouw. Ensuring the challenge remains open and fair, reliable Blockchain technology will verify all results. To be a part of this epic SportsPodium Global Golf Challenge, simply download the app — available on the Apple iStore and Google Play — and make your way to your favourite green.